Updated on Friday November 16, 2018: Black Friday is almost here… but don’t hold your breath for a sale from Patagonia. A few year’s ago they stopped running sales on Black Friday to encourage folks to spend the day off outdoors and not in the mall (however Backcountry will have some Patagonia deals for you this year!). You can scroll down the page to learn more about their decision. We’re of course tracking all the rest of the sales coming over Thanksgiving weekend. You can check out our complete store list on our home page. You can also take a moment to signup to our newsletter for the latest BF ad leaks, news, rumors, and updates. Cheers! Find any really good deals on Patagonia jackets or gear this Thanksgiving weekend? Then let us know at which store you found it and how much you saved in the comments (you’ll find the comments section located at the bottom of this page). Updated on Sunday, November 19, 2017: Yup, as we suspected. No Black Friday sale again this year coming directly from Patagonia. 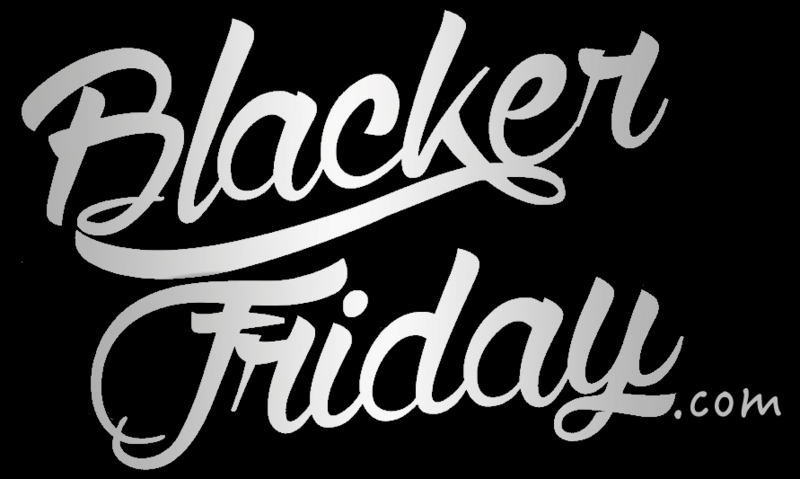 Patagonia says NO to Black Friday so you may ask yourself why it’s even on our BlackerFriday website? Well, there are two major reasons for that: one, we love their products, and two, we support the Company’s approach on the environmental impact of today’s expansive economy. Patagonia is urging users to buying less – less of their products and products in general! The high and devastating environmental impact that follows the mass production of clothes and accessories urges the Company to make high quality, long lasting and stylish (yet not a seasonal) products what will be with you for several years. Patagonia provides you with tips on how to care for your clothes to preserve them for much longer but also employs technicians who will repair your products if there is already a need for it. The Company also has a reuse and recycle program running. You can trade your used clothes or recycle them if there are beyond being usable. Check out their WORN Wear program for more details. All of the above explains why their clothes are often expensive – you pay for a high quality and great post-buy service. Believe us, their products are worth their prices. With that being said, it doesn’t mean that Patagonia never offers any discounts on their items. In fact, right before the Holiday season last year, you could find some good prices on their past-season clothing and gear – up to 50% off on those items (usually available for both U.S and Canadian customers). Patagonia also offers free shipping on orders exceeding the amount advertised on their website so be sure to check what the threshold is to qualify. Patagonia: Helpful Links & More! Find the nearest Patagonia retail or outlet store in your neighborhood.